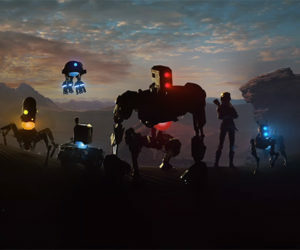 Curve Digital and Puppygames have announced the release date for their upcoming twin-stick shooter, Ultratron. 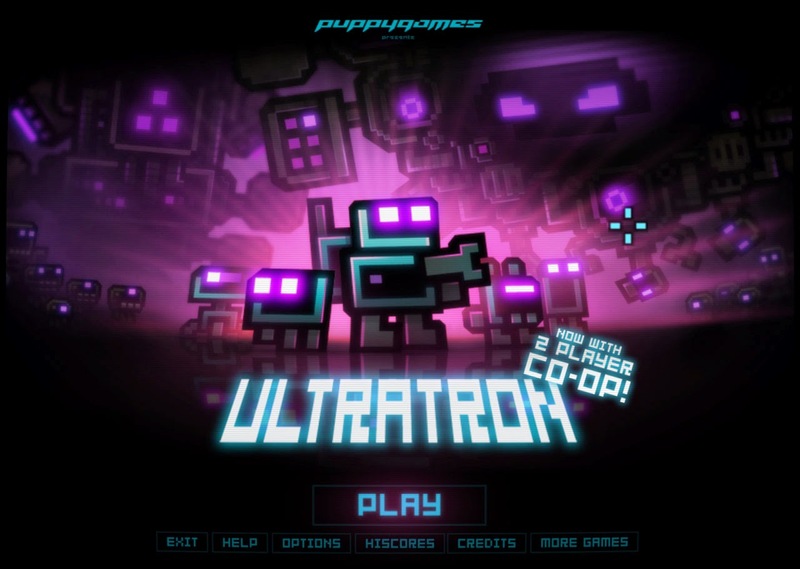 Releasing May 8th on the Xbox One (PS4/PS3/Vita May 12th), Ultratron features "addictive gameplay of old-school arcade favourites". Check out the full list of features below. 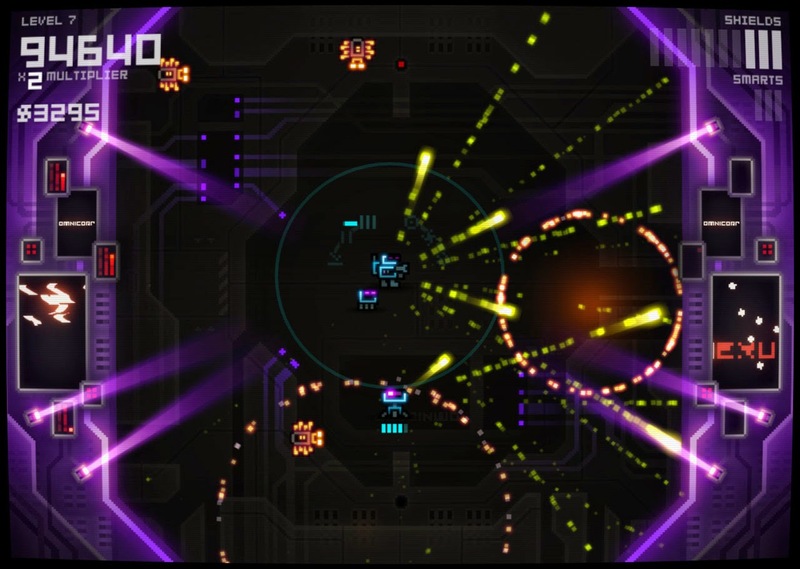 • An arena based, twin stick shooter from the makers of Titan Attacks and Revenge of the Titans! 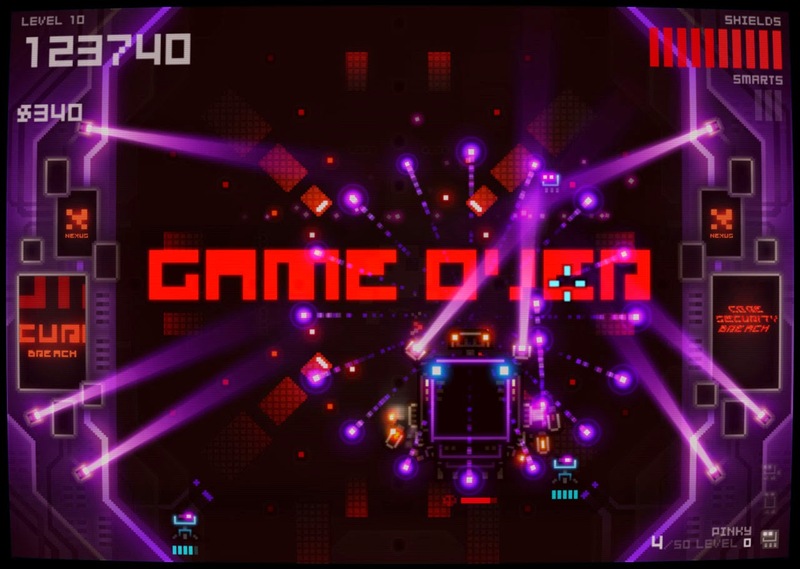 • Blast your way through 40+ glowing neon levels, avoiding Chasers, Turrets, Spawners, Minelayers, bombs, and bullets. 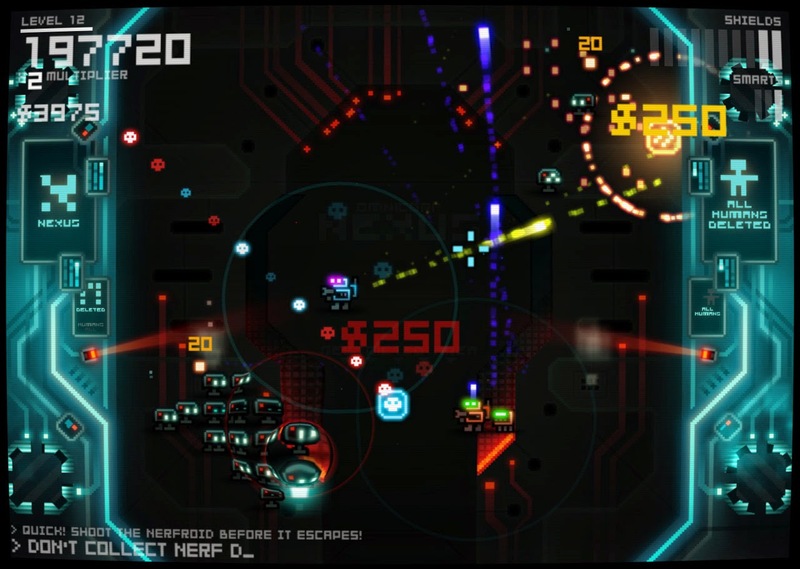 • Share cash, upgrades, shields and drones in a full local co-op mode. 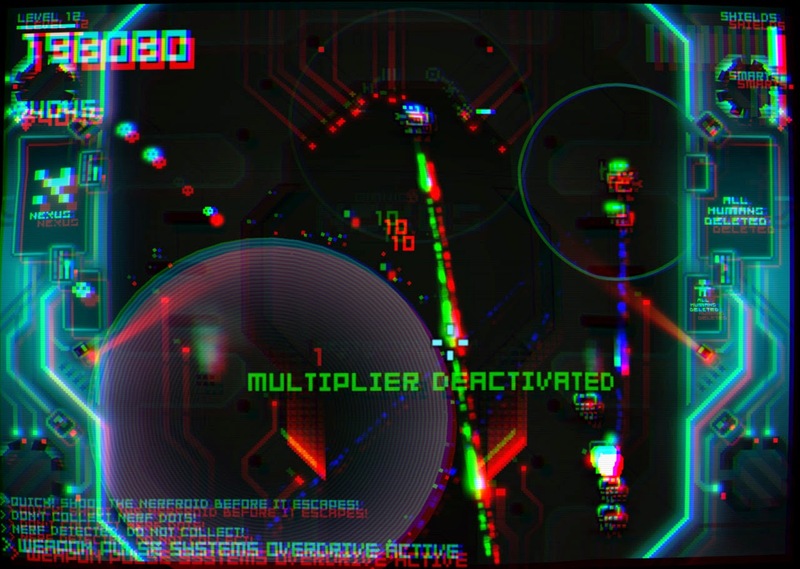 • Adaptive difficulty makes the game harder for better players, allowing you access to tense arcade moments as quickly as possible without having to replay earlier levels. Ultratron will be available for €9.99, $9.99 and £7.99 worldwide and include launch day discounts.